Markdowns are omnipresent in retailing and play a significant role in any retailer’s strategic decision making. A carefully implemented markdown optimization provides big rewards in terms of improved sell-through rates, higher revenues and increased net margin. 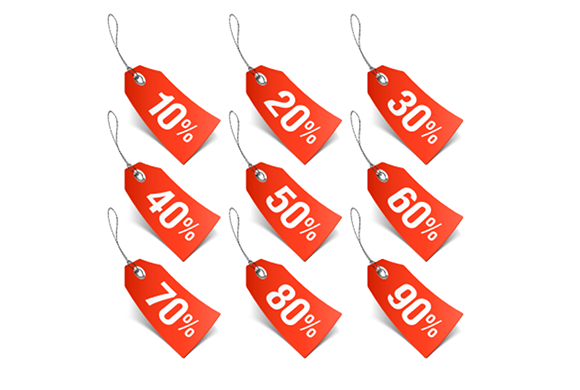 Despite the benefits, many retailers find it difficult to successfully implement markdowns. Effective markdowns involve complex analysis, and marketers are challenged to determine optimum markdown levels, timing and SKUs. Suboptimal markdowns can have adverse consequences like Suboptimal revenue realization. In this paper, we present a methodology for tracking the performance of merchandise, identifying under or over-performing goods and assessing the viability of slow-selling items for price markdowns. We also discuss best practices for maximizing value from markdown optimization.